Cupcake bakeries in smaller cities are most often closed on Sundays or Mondays. So when I found myself in need of a cupcake on a Monday, I knew my options were limited. Lucky for me, I had a bakery on my radar that is opened on Mondays. Initially, I wasn't planning on patronizing that bakery since its primary focus isn't on cupcakes and I can wear myself thin if I go to EVERY bakery that has cupcakes in the area. 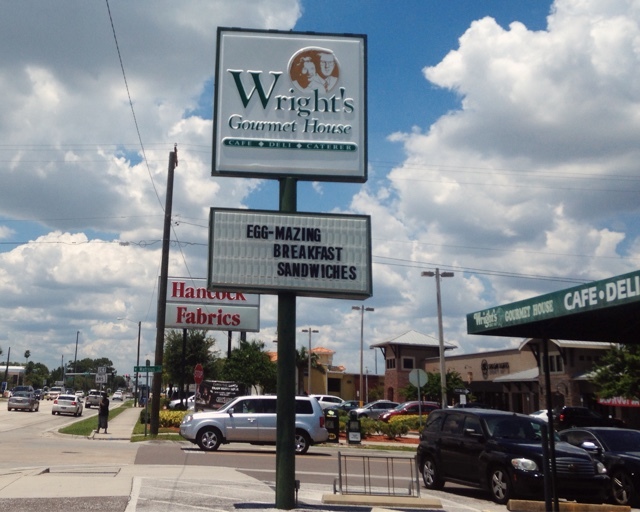 So I decided to visit Wright's Gourmet House, which has been a Tampa Bay favorite for over 50 years, specializing in sandwiches and cakes. In need of a birthday cupcake, I ordered a carrot for the birthday boy and a hummingbird for me. 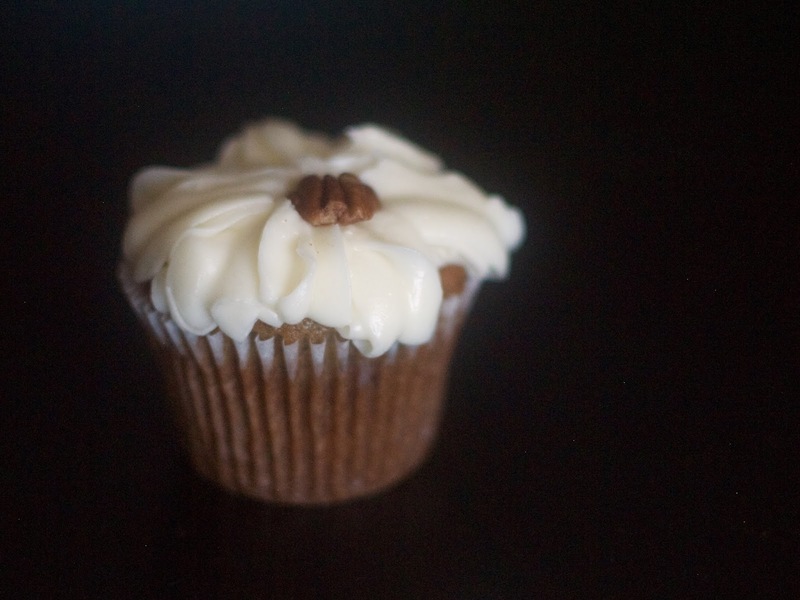 (A hummingbird cupcake is a banana cake filled with nuts and pineapple and topped with cream cheese frosting). Each cupcake is $3. The cupcake was so flavorful, tasty and moist. However, the frosting was a tad too sweet and a little gritty. Overall it was delicious and fell a little short from being so wonderful. 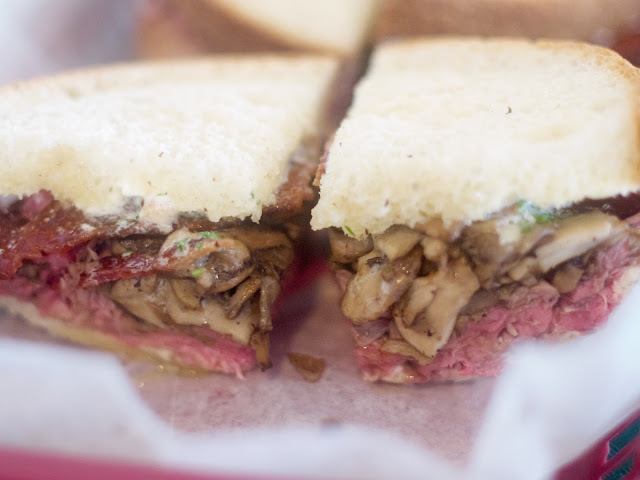 On a side note: I also ordered their famous beef martini sandwich, which was also tasty and flavorful. I could tell that this was a beloved spot by the large amount of customers at 2pm on a Monday afternoon. I wish I found restaurant sooner because I would have then tried their many sandwiches, salads and other cupcake flavors.